2 Years Later… "10 Bold Technology Predictions for the Next 10 Years"
Nearly 2 years ago, I made 10 Bold Tech predictions for the next 10 years. Let’s check in and see how I’m doing so far! Original Theory: There are over 118 million WiFi hotspots in the world today. It’s hard to not find WiFi today. In 10 years, true wireless charging, led by companies like Ossia, will have a similar penetration. No more searching for outlets, fumbling with cords, your devices will stay charged almost everywhere you go. 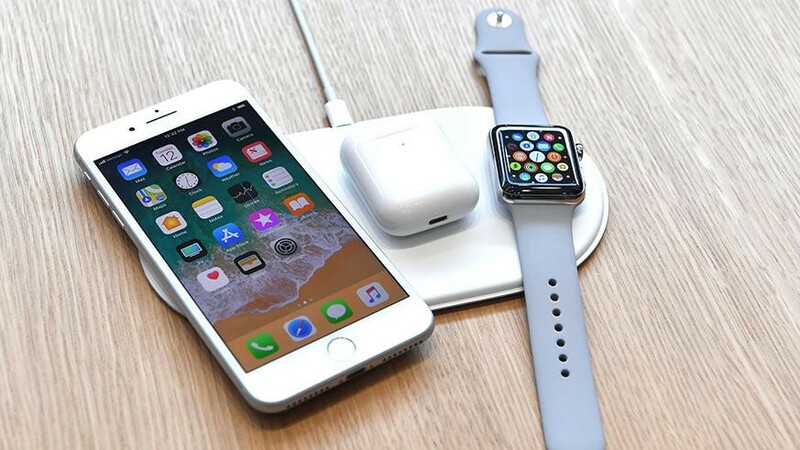 May 2018 Commentary: Apple kicked the ball forward (slightly) on wireless charging with AirPower, but they still haven’t shipped the device after promoting it in the fall of 2017. But, this is still a far way from wireless charging. What Apple is releasing is incremental improvement, not innovation. There are still several companies working towards true wireless charging (see Energous, Ossia), but the lack of a compelling partnership with a major manufacturer/OEM makes me think the technology may be hitting a few speed bumps. Original Theory: Note: I did not say that Tesla will be the “biggest auto company”. I strongly believe that Tesla’s ultimate growth comes significantly more from its battery technology, charging infrastructure, and licensing opportunities than from simple auto sales. May 2018 Commentary: You don’t have to dig too deep to find the bear case for Tesla these days (see “Is Tesla’s Default Imminent?” or “There Is No White Knight Coming To Save Tesla”). This isn’t the first time Tesla has been in a life or death moment, in fact, it’s rare that they aren’t in this situation. Tesla bets big. They bet big on the Gigafactory. They bet big on the Model 3. They bet big on automation. I love those bets. But, I’ve put Tesla in the At Risk category because I’m skeptical their market cap will rise to make them bigger than any other auto company in the world before they’ve significantly scaled their production capabilities. That scaling (to millions of cars produced/year) could easily take longer than 8 years. Original Theory: Led by Tesla, autonomous driving has already gone from sci-fi dream to reality. In 10 years, autonomous functionality will be so widespread that more highway miles in 2026 will be driven by computers than by humans. May 2018 Commentary: Waymo (Google’s self driving company) drove 2 million miles autonomously in 2017. Tesla has not reported their testing milage, but it’s likely that their drivers logged over 100 million autonomous miles in 2017. However, non-autonomous miles make all of this look like a drop in the bucket. Humans in the US drove 3.2 TRILLION miles in 2017. However, despite all of this, I’m still optimistic that highway autonomous miles will exceed human driven highway miles by 2026. As every major car company rolls out Level 3 autonomous features (even on their entry-level cars), the highway is the perfect first use case. 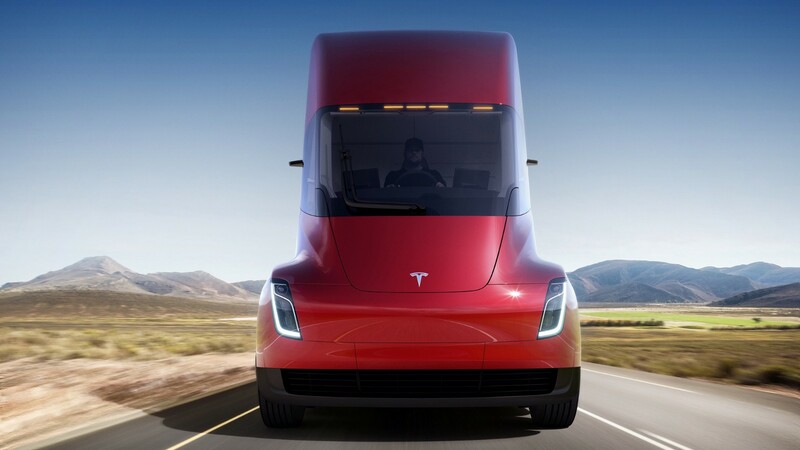 In addition, within 8 years, it’s possible a large portion of truck miles on the highway are autonmous as well, thanks to Tesla (again! 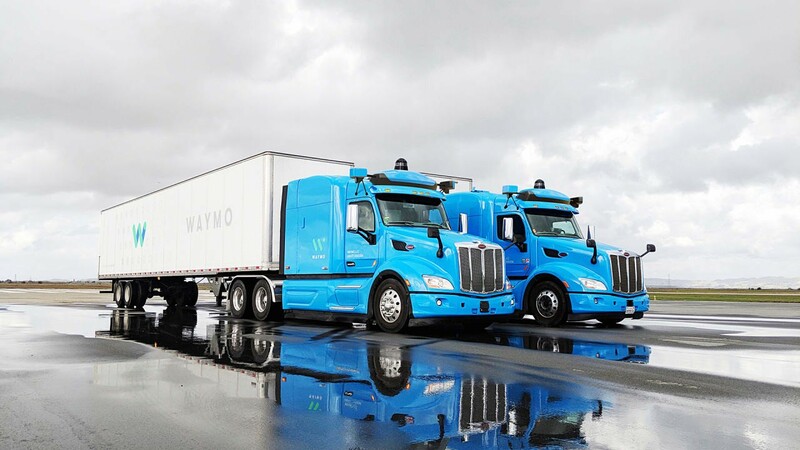 ), Otto, Convoy, and Waymo. Original Theory: In 2014, 32,675 people in the US died from traffic accidents. With the proliferation of auto-braking, lane assist, autonomous driving, and other improved safety features, fatalities will drop by at least 75% by 2026. The real question is: “Can these features get down-market fast enough to the demographics disproportionately involved in car accidents?” I think yes. May 2018 Commentary: This prediction is very close to the “At Risk” category for me. In 2017, over 40,000 people were killed in automobile-related events. Clearly, we are moving in the wrong direction. I believe predictions 3 and 4 work closely together, with more autonomous miles leading to a dramatic drop in fatalities. However, I’m becoming more skeptical of achieving full level 5 autonomy at scale within 8 years. Level 5 at scale, in my opinion, will be the main driver of a decrease in fatalities. Original Theory: SpaceX has the early mover advantage, but Blue Origin has been quite successful in its own right, launching and landing the same rocket three times recently. I predict that, together, these companies will command >75% market share for public and private space travel. May 2018 Commentary: SpaceX pulled off an incredible 18 launches in 2017. 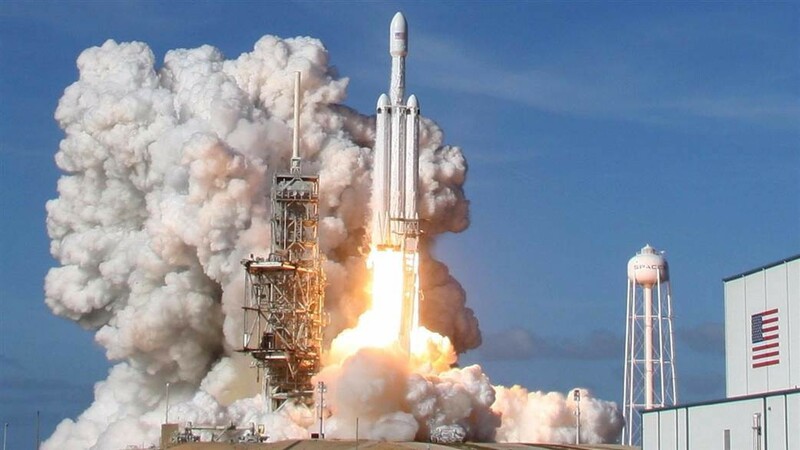 In early 2018, they launched the Falcon Heavy for the first time, innovating both on scale and efficiency. SpaceX is poised to continue to rapidly grow their number of launches (30 are planned for 2018) and capture more and more market share from ULA and other far-more-inefficient and expensive rocket companies. Add in the wild card of Blue Origin, and this prediction remains probable. Original Theory: Recently, Google’s Alpha Go trounced the #1 worldwide Go player in a highly publicized match-up. Significantly, the program didn’t rely purely on a brute force computing approach. Rather, the algorithm used machine learning and neural networks to optimize its strategy. By 2026, artificial intelligence will have advanced so far that it will be indistinguishable from human intelligence. In many contexts, artificial intelligence will exceed that of humans, while in others, namely the creative and emotion-driven fields, it will still lag. May 2018 Commentary: AI has advanced rapidly in the past 2 years and every major tech company has either acquired an AI startup or built their own AI division. We’re at an pivotal moment for AI. The technology is moving from a pure research project/novelty (think IBM Watson playing Jeopardy) into something that can actually have meaningful (albeit often narrow) use cases. Original Theory: Virtual reality has taken several huge steps forward over the past few years, propelled by Oculus and their recent release of their first commercial product, Rift. In 2026, virtual reality will be used by many (>5% of US population) as a substitute for “real” reality. Filling a similar role that television has filled over the last 60 years, VR will provide “an escape” from the difficult and often unfair nature of authentic reality. 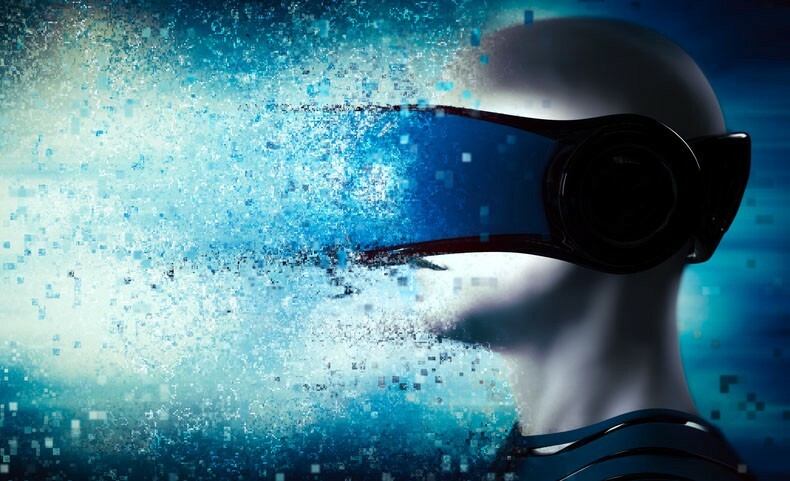 May 2018 Commentary: The hype of virtual reality has faded over the past 2 years but the technology has advanced meaningfully since then. In the next 8 years, it’s possible that the technology has advanced so dramatically that virtual reality is preferable to “real” reality. Virtual Reality and Augmented Reality are both waiting for their killer app, but I’m optimistic we’ll see that in the next 8 years. Original Theory: 81% of the United States population lives in urban areas today. 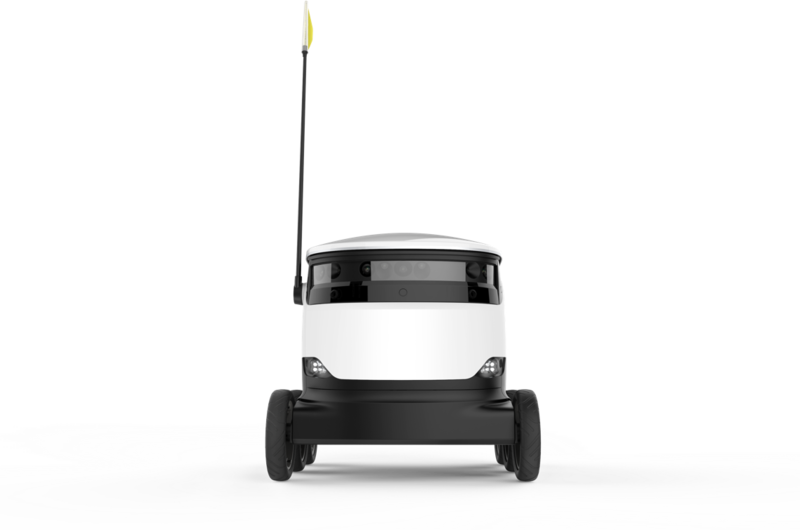 By 2026, drones will very noticeably replace the delivery truck for a substantial portion of deliveries in these areas. Companies like UPS, FedEx, and Amazon will push as much traffic as possible to drones as they will substantially reduce costs, time to delivery, and overall environmental impact. May 2018 Commentary: Amazon has been testing and promoting drone delivery for the past few years, however, it has yet to find it’s first large-scale application. In on-the-ground drone news, Washington D.C. recently approved scaling up the testing program with Starship robotics. In the near future, D.C. will have somewhere near 100 on-ground drones delivering packages for Postmates and Doordash. Given where we are with both Amazon and drone delivery startups (testing mode), I believe we’re the lower end of possible (~25% chance) that drones hit 25% delivery share by 2026. Original Theory: 3D printing will continue to grow over the next 10 years and will continue to have many commercial applications. However, 3D printing, in any form similar to it’s current one, will never gain broad consumer appeal. The process is too slow, it’s uses are too limited, and it’s too expensive. I don’t believe it will advance quickly enough to change our lives significantly by 2026. May 2018 Commentary: Consumer 3D printing has still not provided benefits that appeal beyond the hobbyist community. 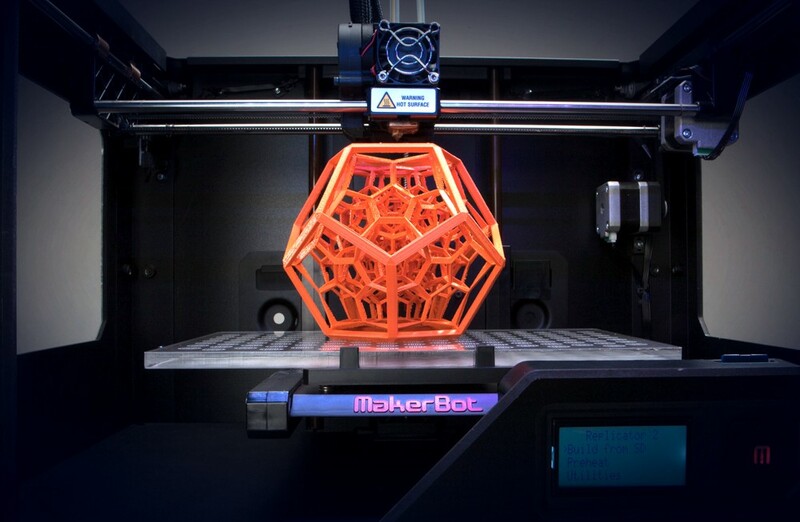 Prices have dropped and technology has advanced over the past 2 years, but I’m still confident that 3D printing will fail to gain broad consumer appeal by 2026. Original Theory: During the 1970s, only about 50% people diagnosed with cancer survived >5 years. Now, more than 67% survive that long. Today, more than 7 out of 10 children are cured of cancer. Testicular cancer, Hodgkin’s lymphoma, and many cases of leukaemia can all be cured in a percentage of adults with current treatments. Most skin cancers are cured with surgery. Through earlier diagnoses, more involved DNA/RNA expression profiling, and highly targeted treatments, at least 1 major type of cancer will be “cured” by 2026. “Cured” meaning that treatment has a near 100% success rate. May 2018 Commentary: While advances in treatments and earlier detection technology have helped increase survival rates incrementally, we haven’t had a breakthrough in the past 2 years to cure a cancer with a near 100% success rate. (Stats from Cancer Treatment Center of America). 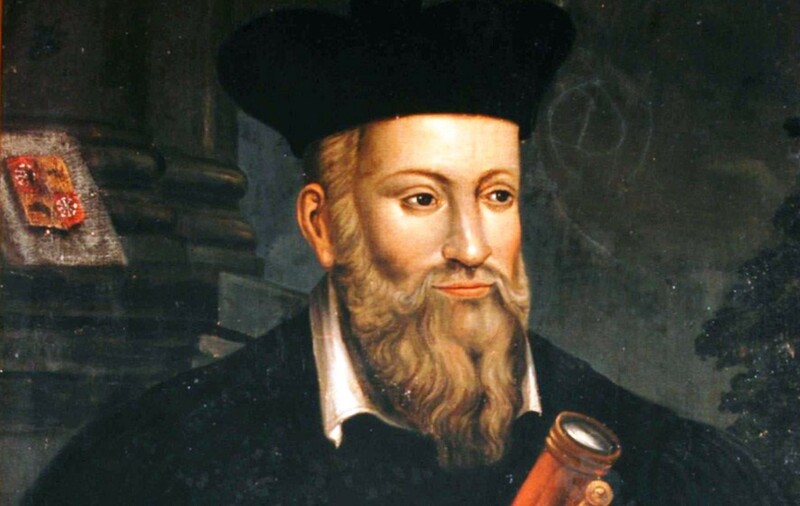 However, there are bright spots of innovation that lead to me maintaining this prediction as possible. One of those is CRISPR, a family of DNA sequences in bacteria and archaea. The first clinical trial involving CRISPR and Cancer started in 2016. It involved removing immune cells from people with lung cancer, using CRISPR to edit out the gene expressed PD-1, then administrating the altered cells back to the same person. 20 other trials were under way or nearly ready, mostly in China, as of 2017 (New Scientist). We’re still in the early days here, but I’m optimistic.